It’s Voting Time for the UK Referendum – Have your Say on the 5th May! As you know at Think, Act, Vote we think that voting is much more than just voting in elections. We see voting as how you pledge allegiance to campaigns, charities and more in your every day life. We do think that voting in elections is important too, and tomorrow’s referendum is quite possibly to most important vote that you may ever cast, as it’s about the way in which we vote in the future. As this is how we take part in our democracy, it’s vital that we take this opportunity to have a say on how we vote. 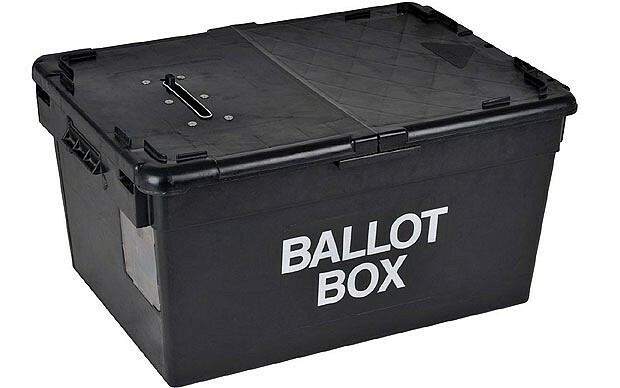 There are local elections in many parts of the UK in addition to the referendum. You may know that Think Act Vote founder Amisha Ghadiali, is supporting the Yes to Fairer Votes campaign as a Vice-Chair. You can find out why she is advocating for a yes vote in this interview on Amelia’s Magazine and on her blog. However the important thing is that you go and vote for what you believe in, be that Yes or No.